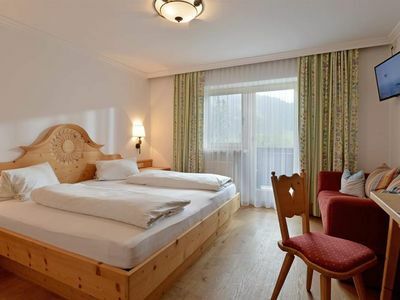 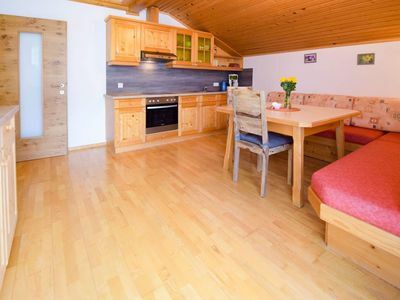 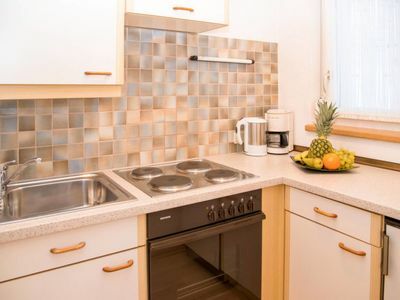 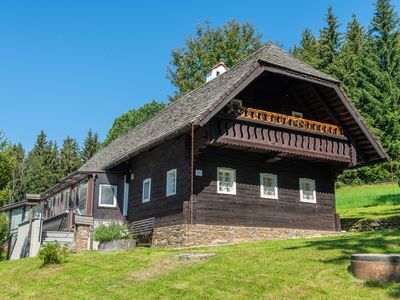 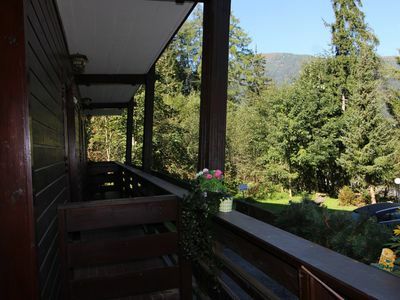 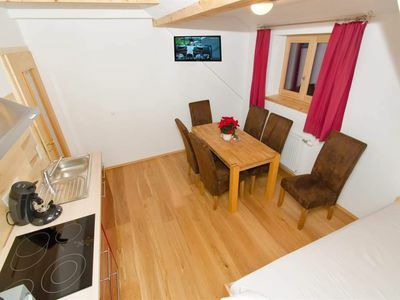 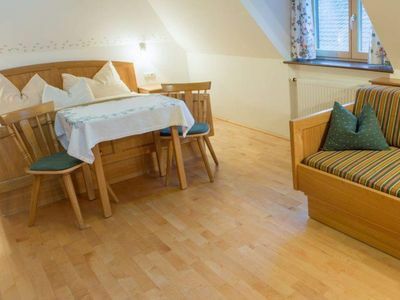 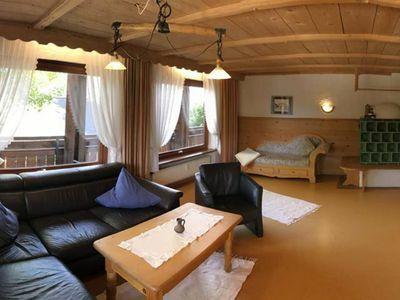 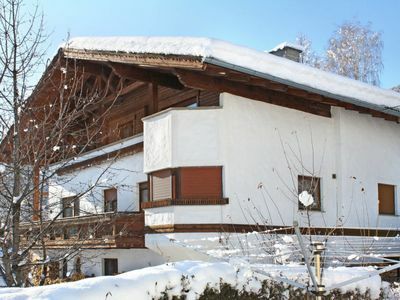 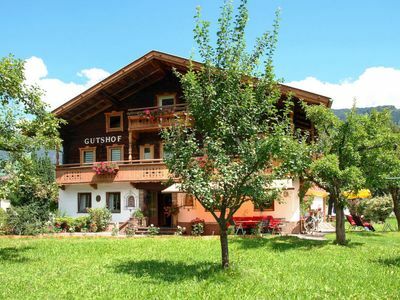 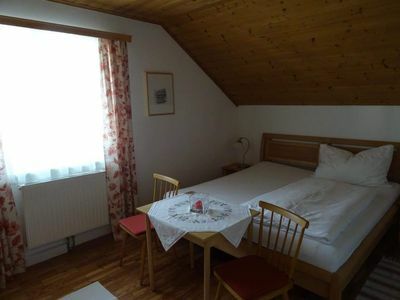 New ground floor apartment in a small building 50m from the ski slopes with natural wood floors. 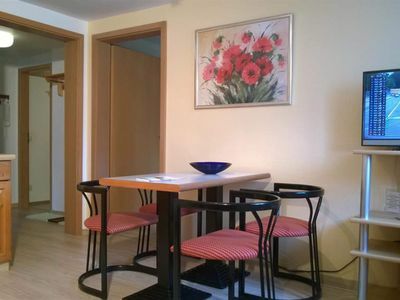 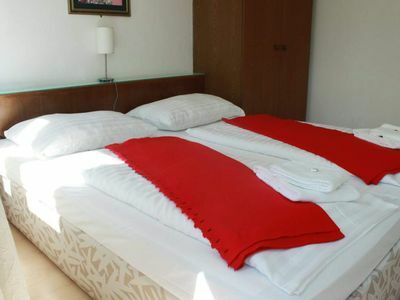 Double bedroom, bedroom with a single bed and a bunk bed, large living room with kitchenette, full bathroom with shower, toilet, bidet, sink, plus extra toilet. 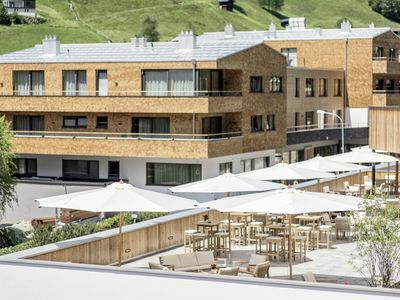 Terrace and garden. 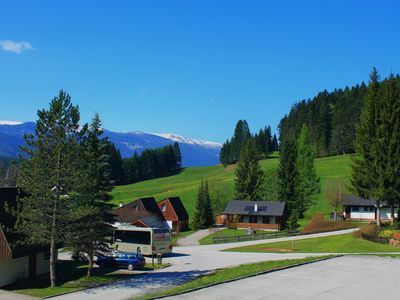 Two parking lots. 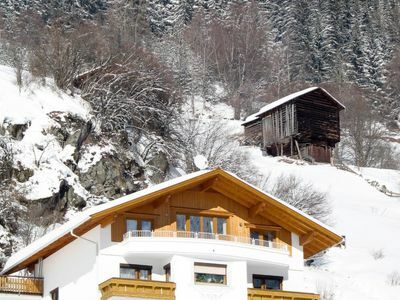 This resort is famous for its ski resorts (more than 180 km of slopes with 32 lifts) and for its famous spas, such as the Therme St. Kathrein and the Thermal Romerbad. 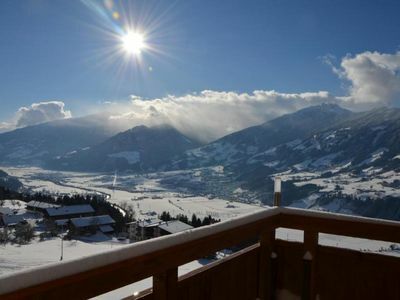 Routes with measured speed, wonderland for children, benches to rest with pillows of protection from the cold, heated ski stores, ski schools, 800 snow cannons that innately 97 percent of the slopes of the Nockberge mountains guarantee you optimal snow conditions for your skiing holidays in Bad Kleinkirchheim.